Keith Fernandez, MD, is Chief Clinical Officer of Privia Health. He joined Privia in 2016 and previously served as the Senior Physician Executive. Prior to joining Privia, Dr. Fernandez served as President and Physician-in-Chief of the Memorial Hermann Physician Network (MHMD), Chief Medical Officer of the Memorial Hermann Accountable Care Organization, and chairman of MHMD’s Clinical Programs Committee. In those roles he developed a robust clinic integration program with over 2,000 physicians, 90 percent of whom operated in private practices, and more than 50 physician-led committees that provided quality, safety, and vendor governance for Memorial Hermann. Dr. Fernandez also spearheaded the development of MHMD’s Patient Centered Medical Homes and Care Management program. This program formed the bedrock of the most financially successful Medicare Shared Savings Program for three years, generated more than $180 million in shared savings, and multiple high-performance commercial ACOs, Medicare Advantage, and risk-based contracts. Dr. Fernandez is a member of the Joint Commission Stakeholder Group on Clinically Integrated Networks, AHA Blue Ribbon Panel on Physician Governance, Texas Medical Association Committee on Accountable Care, and a Fellow of the American College of Gastroenterology. He currently has a faculty appointment as Professor of Medicine at the University of Texas at Houston. 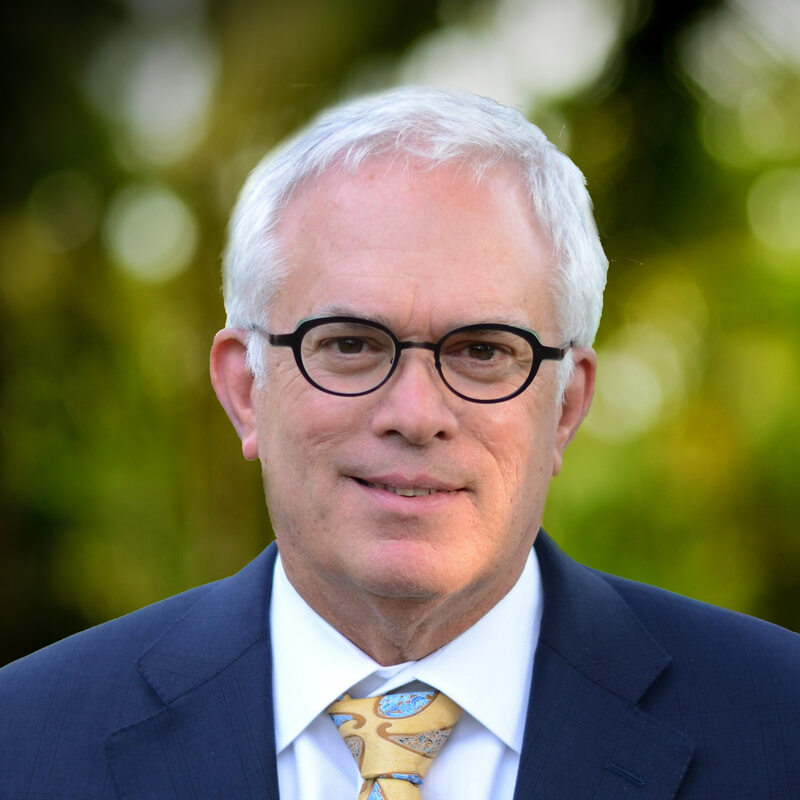 He has spoken and conducted retreats across the country for physician organizations, hospital systems, and business coalitions with an emphasis on new models of care, building trust, and the need for physician leadership in all areas of healthcare. Dr. Fernandez earned his bachelor’s from Florida State University and his medical doctorate from the Uniformed Services University of the Health Sciences Ebert School of Medicine. He completed his fellowship in gastroenterology at Wilford Hall USAF Medical Center and is board certified in Internal Medicine, Gastroenterology and Hepatology.